How do you use Science, Technology and Knowledge? Thank you for coming here. This is a bilingual article. The full article is here! 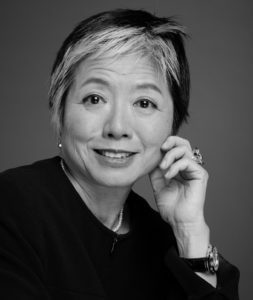 Author Yoshiko KURISAKI　（栗崎由子）Posted on 15/05/2011 21/03/2019 Categories 未分類Leave a comment on How do you use Science, Technology and Knowledge?